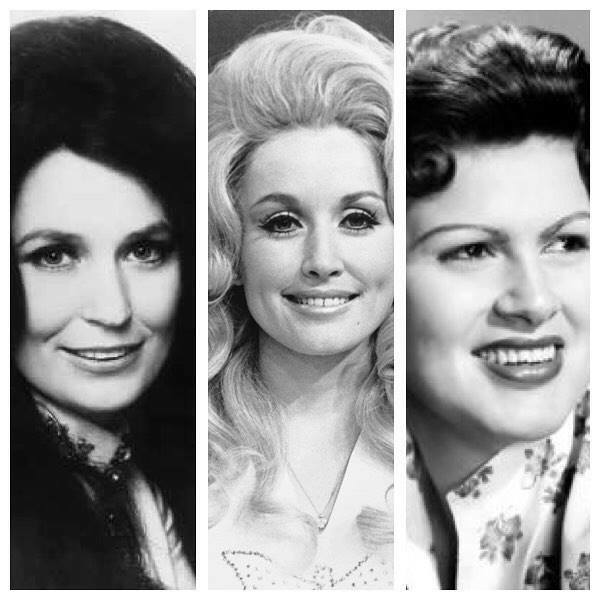 A follow-up to last year’s extraordinarily successful Tribute to the Great Ladies of Country. Norma MacDonald and band return for more of the country classic songs you know and love so well. Last year’s show sold out faster than any other show in our history, so we suggest you do not delay booking your tickets this year!